What a beautiful Ilkley bluebell woods spring family photography session. Ilkley bluebell woods are just beautiful. One of my favourite places in the spring. They are just a carpet of blue & the perfect location for family photography. 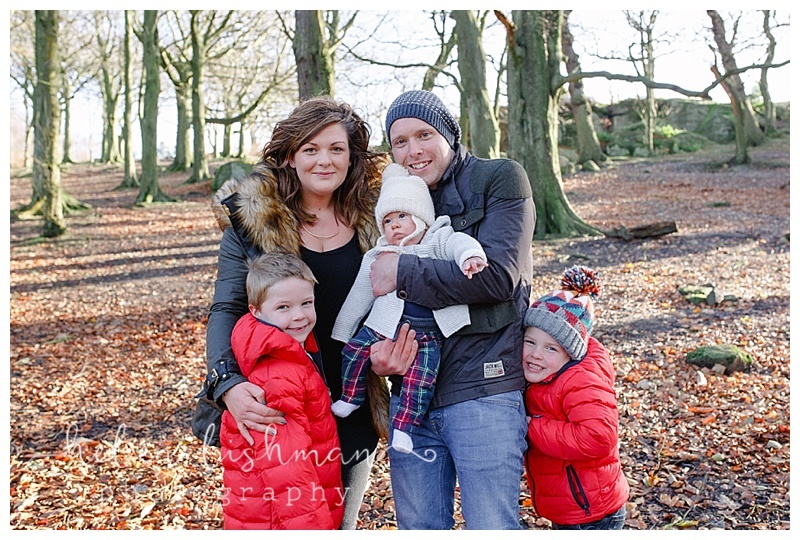 Autumn Family photo shoot, Otley Chevin. Wow, how gorgeous are these two? 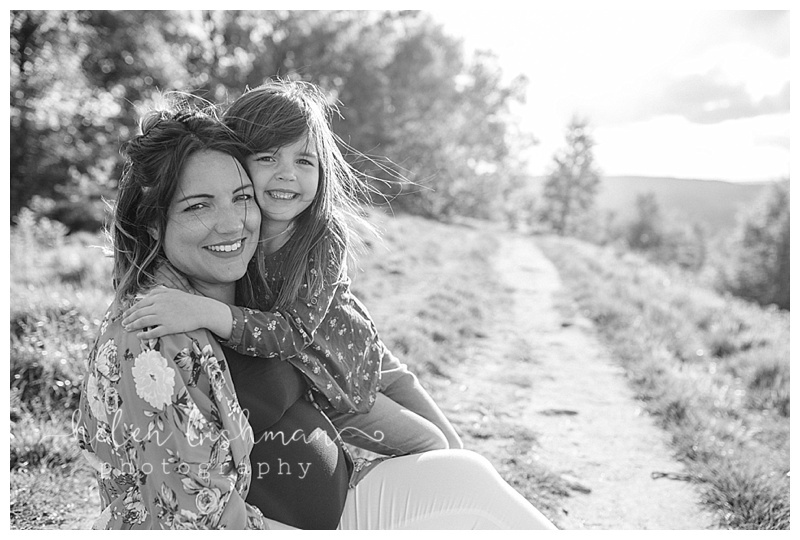 Every thing was perfect for this maternity shoot on Otley Chevin. The light- tick, the Mummy & daughter duo- tick, the giggle-tick, the fun- tick. We had a blast. We walked, we chatted & we had fun! !